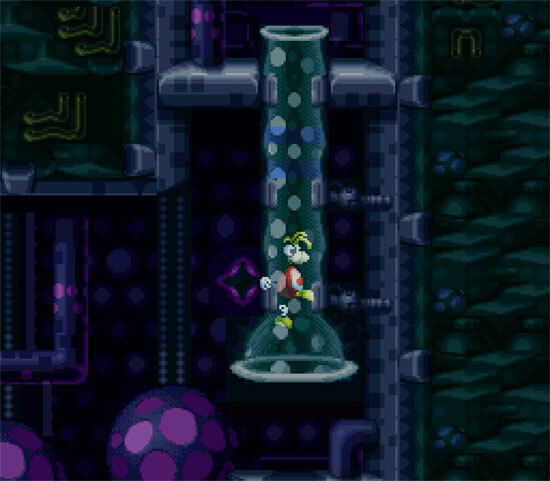 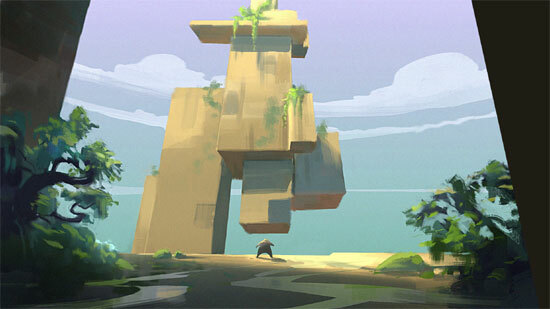 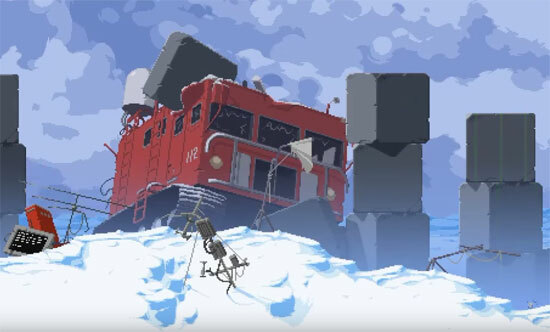 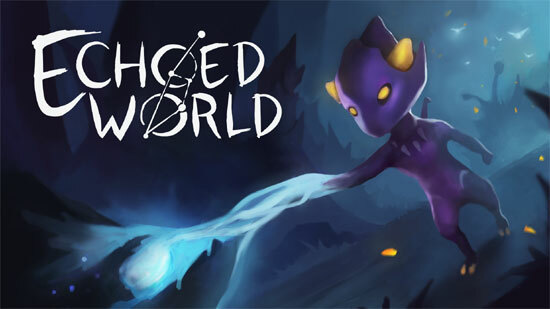 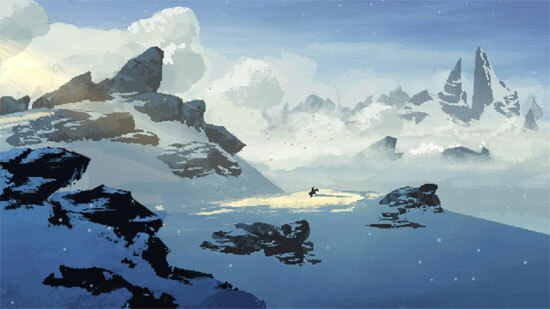 Echoed World is a puzzle-based platformer, where mechanics and a story are bound together. 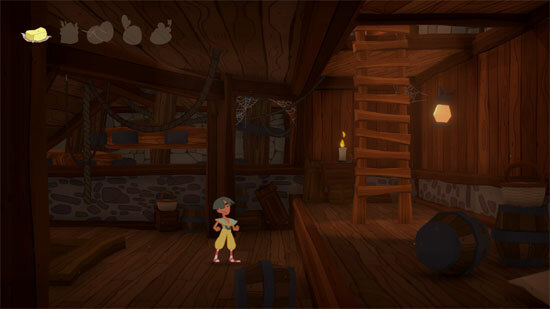 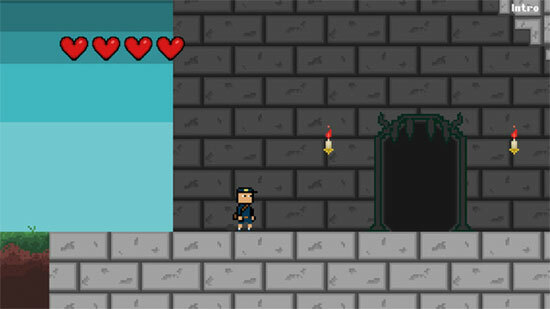 Witch – A Special Delivery is a short but sweet, cute metroidvania style game revolving around a cute witch. 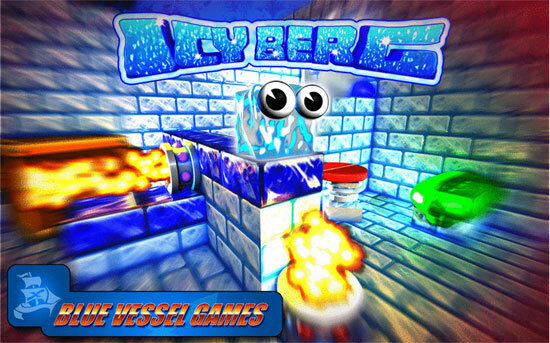 ICY BERG is a platform in which you play as…an ICECUBE!